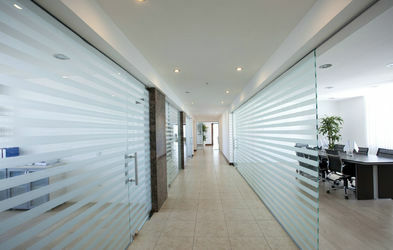 1) KingFei Technology was established in April, 2008 in Shenzhen, China. And original new parts, Selling to China Factory. 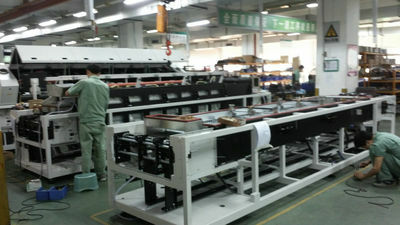 Cooperating With A lot of Factory and mainland Trading Company. 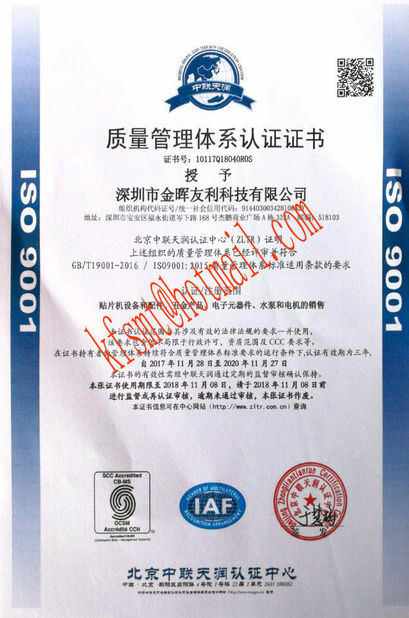 3) KingFei Technology Introduced Two Engineer in 2010, and Begin to offer Repair Service. 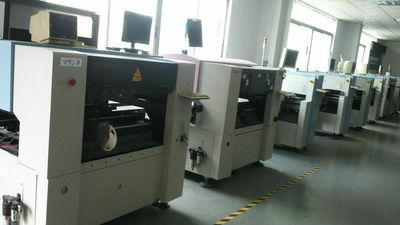 4) KingFei Technology begin overseas markets, Some overseas found us and established business relationship. 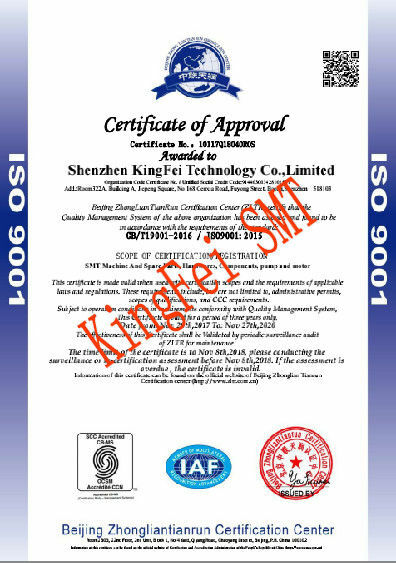 1, Original new and Original Used SMT/AI Spare Parts. 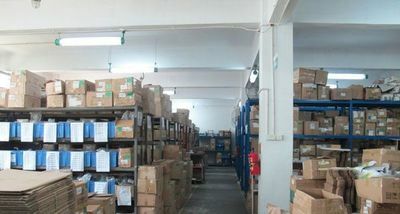 Provide details about Product Stocks and Quotation.We have large stocks and Good Sources, to ensure Product's Quanlity and Competitve Price. One Year for original new product, and three months for original used quality warranty with lifelong maintenance. Accepting Changing and Refunding, If its our products problem. 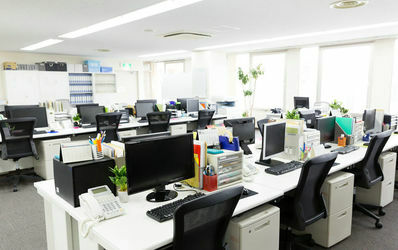 Free technical training: integrative and normative technology training is available for free to customers by our technical personnel to ensure they are skilled in regular operations of hardware and software of products and they are able to estimate and solve small problems..
Strong technical support. 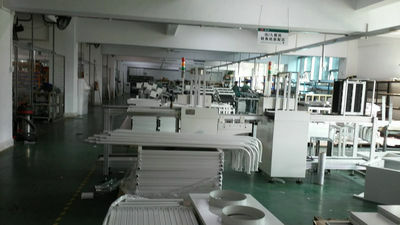 We have Four Engineer, Before working in SMT Factory more Than Ten Years.